Does Will reform spell bad news for solicitors? I blogged about the potential reforms to Will legislation a few months ago, and looked at the question of whether the proposed changes lowered the safeguards for potential abuse. 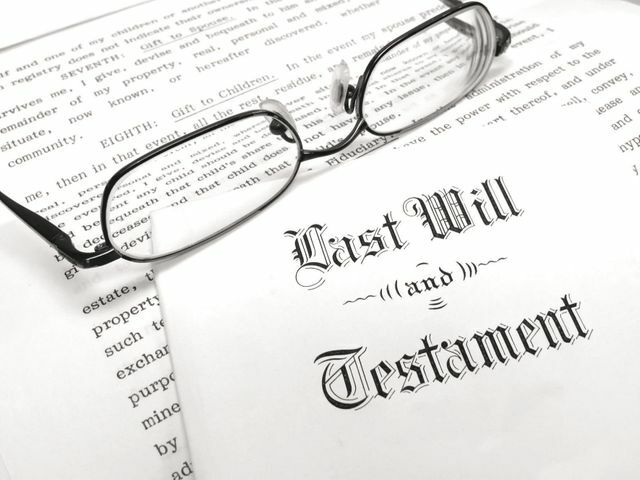 It has now been claimed that the proposals may mean that the cost of making a Will with a solicitor will rise and that this could lead to more testators using will writers instead. I don't necessarily agree that this will be the case. For a start, a large number of people make a Will because they want to mitigate their Inheritance Tax liability or they have beneficiaries who may be vulnerable due to disability, potential bankruptcy or divorce and will require some sort of trust in their Will. For these people, it is likely that they will continue to recognise the value in paying professionals to ensure they get the right advice. Additionally, at the moment, a large proportion of adults in the UK (approximately 60%) do not have a Will. The reasons for this are varied. In many cases the intestacy rules are sufficient, some people feel making a Will is 'tempting fate' or that they are too young, while others just can't be bothered or it is always last on their 'to do list'. I'm not sure the proposed reforms will make a huge difference to change the mindset of these people, in which case there will not be a vast increase in the number of people rushing to Will writers to make their Wills. However, whether or not this will be the case remains to be seen. But Nicola Waldman, partner at London firm Hodge Jones & Allen, warned that the proposals contained no provision to deal with the issue of regulation. Waldman said some of the proposals could increase the costs of professional will writers because the burden placed on them, including that of dealing with issues including capacity, will have increased. ‘Will writing remains an unregulated activity. This [the proposals] will make it more expensive for testators and less likely that professionals will be used. Potentially, this will lead to more people using will writers who may not be insured or qualified to deal fully with the matter,’ she warned.